Prize-giving ceremonies in the afternoon. Runners under 16 and 18 years of age require written permission from a parent/guardian. All runners aged 18 and over are free to participate in the event without written permission. 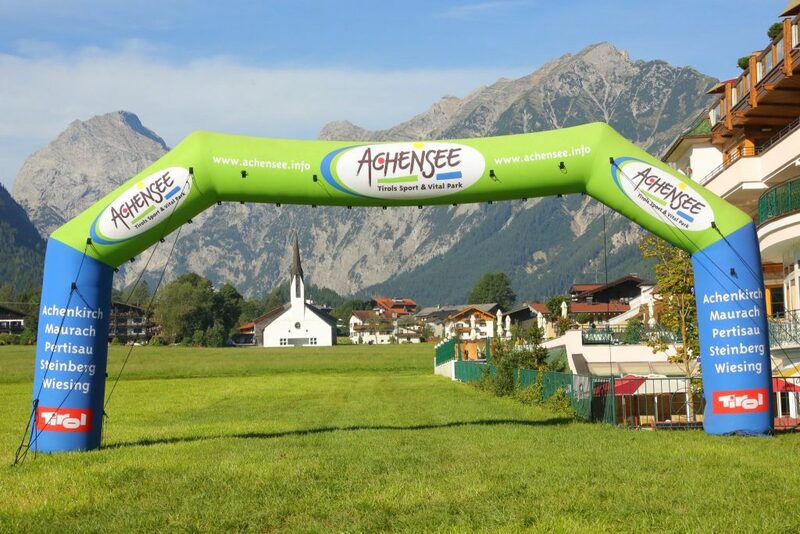 If you wish to give permission for your child to take part in the Achensee Fitness Run (10km), the Achenseelauf or the Achensee Relay Race, please print out the following form, complete it and send it to the organising team. The organiser assumes no responsibility for the accuracy of the data provided. The timing system runs by Raceresult and the “Chip” is integrated in the starting number. 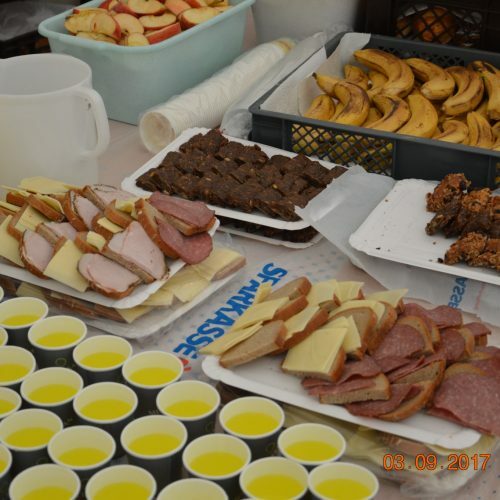 The run is organised according to the current regulations of the Austrian Athletics Federation. It has been approved by and is registered with the Federation. Runners are not permitted to leave the marked course and will be disqualified if they do so. The event will take place in all weather conditions. Start times may be subject to small adjustments. Fairness is one of the most important aspects of the Achenseelauf. All runners who behave in an unsporting manner (taking short-cuts, disregarding official instructions, leaving the marked course) will be disqualified without exception by the race organisers. 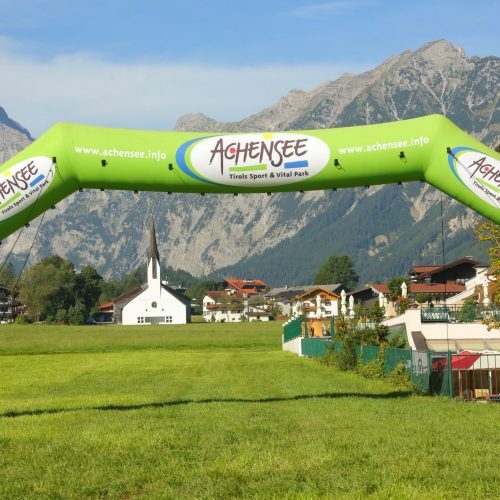 Runners who do not reach the refreshment station in Achenkirch by 12.00 will not receive an official time and will not appear in the official finsher list. They will also not be able to use services such as the refreshment stations. They are entitled to continue the run, however they do so at their own rish. No power-walking poles are allowed.